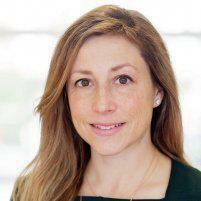 Catherine A. Madorin, M.D. 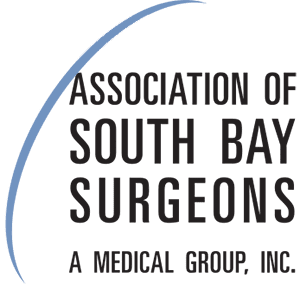 is a physician at Association of South Bay Surgeons in Torrance, California. Dr. Madorin regularly performs adrenal tumor surgery, thyroid surgery, and breast surgery. She’s especially interested in advanced laparoscopic general surgery, which allows for the least invasive path to treatment and recovery. Dr. Madorin is Board Certified by the American Board of Surgery and is a candidate member of both the American College of Surgeons and the American Association of Endocrine Surgeons. She’s authored a number of peer-reviewed scientific articles and book chapters on thyroid cancer, operative approaches to adrenal disease, and breast surgery. Dr. Madorin earned both her undergraduate and medical degrees at Emory University in Atlanta, Georgia. She then completed a general surgery internship and residency at the Mount Sinai Hospital in New York. Dr. Madorin completed an endocrine surgery fellowship at the North Shore University Healthsystem in Evanston, Illinois. Dr. Madorin is accepting new patients, so call anytime to arrange an appointment.